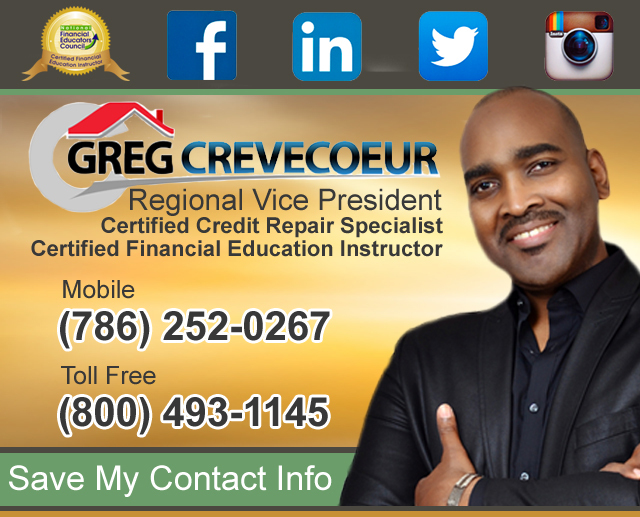 Greg Crevecoeur | Contact Me Today! 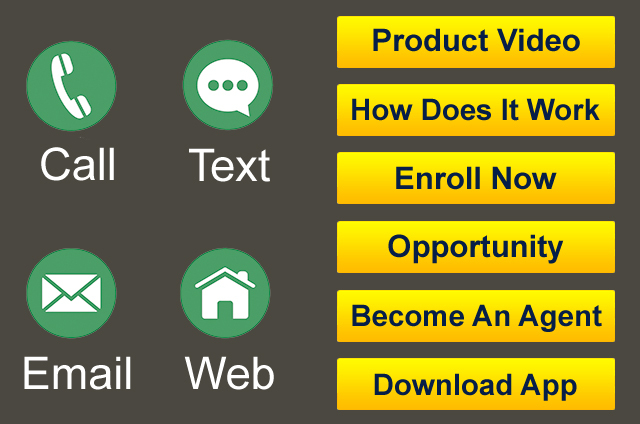 Fill out your contact information below to request more information. I will personally be in contact with you promptly.